How do I start the FAFSA? How Do I Create an FSA ID? What do I do if I Forgot My FSA ID or Password? How do I Complete the Self-Certification for my Loan? What is the Cost of Attendance? How can I select Biola as my School for Cal Grant? 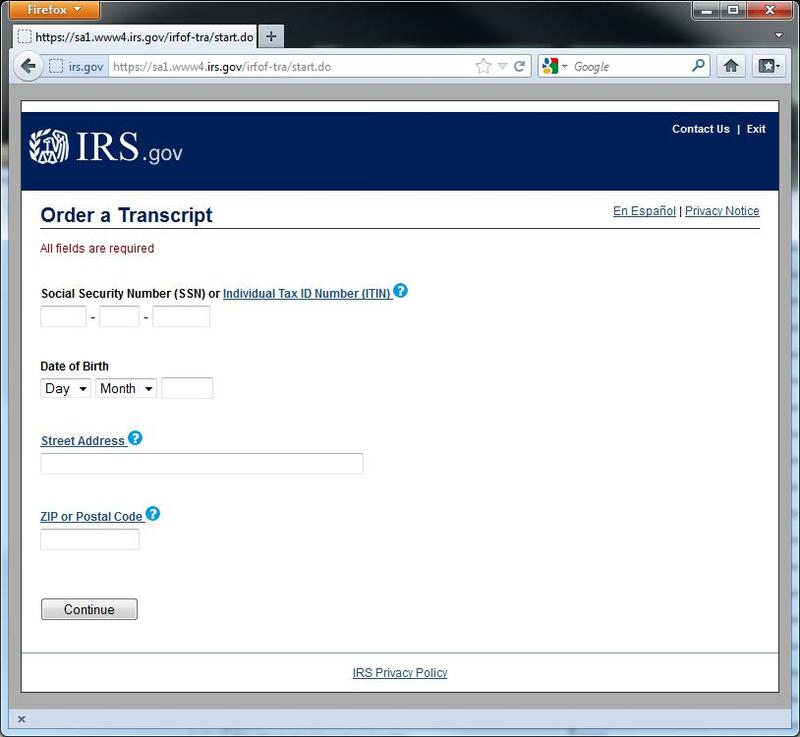 Click here to request the Tax Return Transcript. Utilize Microsoft Office Lens to scan documents with your mobile device for free. Available on Android , iOS. and Windows Phone. Watch how to use it here. The Tax return transcript is not a 1040, 1040A, or 1040EZ. If your tax filing status is “Married, Filing Jointly,” please review your 1040 to see which spouse’s name is listed in the top line. You will need to have that person’s Social Security Number available as you request your Tax Return Transcript. If you are married and filed separately, please be sure to request two Tax Return Transcripts, yours and your spouse’s. If you were married on December 31, 2012 and your filing status is “Head of Household,” you will likely be required to amend your taxes with the IRS before any financial aid can be finalized. Click here to see IRS regulations regarding who can use the “Head of Household” filing status. Please amend your taxes before requesting a Tax Return Transcript. If you owe the IRS any payment of taxes, your Tax Return Transcript will not be available to you until a few weeks after your payment has been received by the IRS. Once you receive your Tax Return Transcript, make a copy for your records. You will need to sign the document and write the student’s name and ID# on the transcript before submitting it to the Biola Financial Aid Office. There are two ways to request a Tax Return Transcript, by phone or online. Choose either online or by mail. Enter the Social Security Number of the first person listed on the 1040. Enter the date of birth of the first person listed on the 1040. IMPORTANT: Once you receive the Tax Return Transcript, make a copy for your records. You will also need to sign the document and write the student’s name and ID# on the transcript before sending it to the Biola Financial Aid Office. Enter the Social Security Number of the first person listed on the 1040, and confirm that you have entered the SSN correctly. Verify your address by entering only the house number. Do not include letters, fractions or street names. 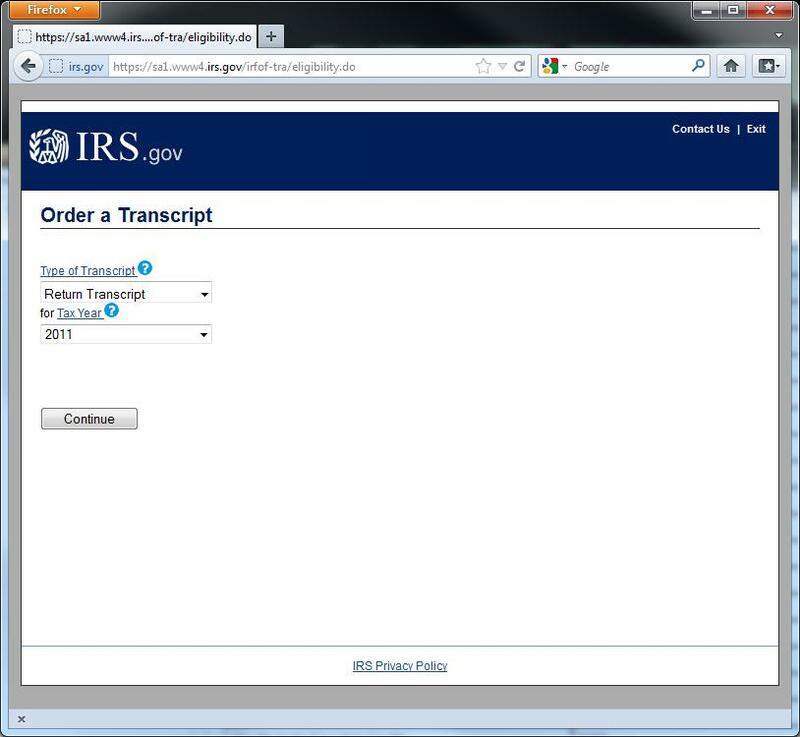 Listen to an explanation of the different types of Tax Transcripts. IMPORTANT: Once you receive the Tax Return Transcript, make a copy for your records. You will also need to sign the document and write the student’s name and ID# on the transcript before sending it to the Biola Financial Aid Office.